We have now created our first You Tube video - of a compilation of shots from our 2015 annual show. This was our sales area going flat out from opening. 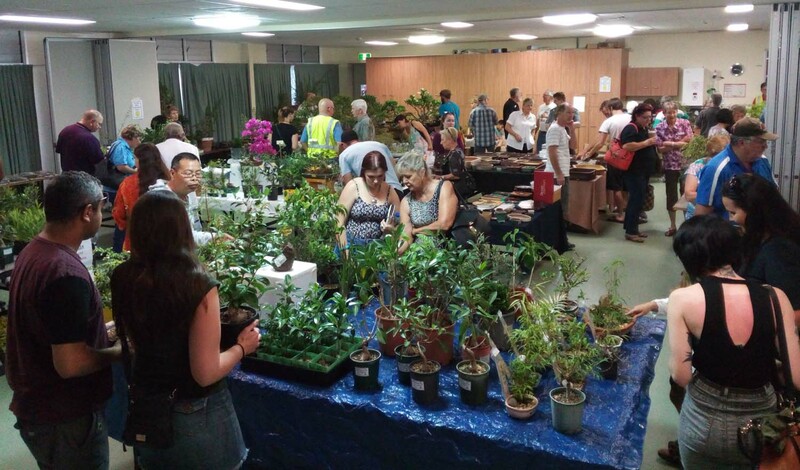 Planning is at hand for the 2016 show, now scheduled for Sunday November 6th at the Donald Simpson Center in Cleveland, by the bay side in beautiful Redlands Shire, near Brisbane.